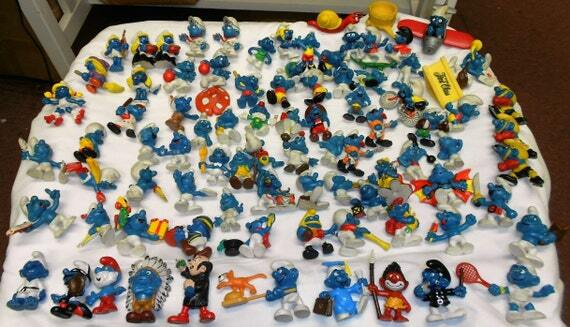 Vintage Smurfs Collection 1969 to 1985. This is an incredible starter set for the new collector or an awesome buff to any existing collection. Guaranteed authentic, as this is my personal collection. Over 73 smurfs. 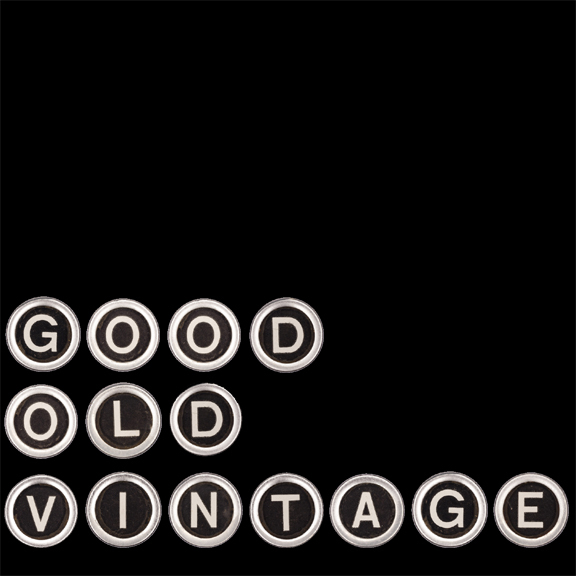 Condition ranges from very poor to good. Lot consists of Schleich with some Bully. Some rare and valuable smurfs: Jungle Smurf (swoof), Policeman Smurf (black uniform), Baker Smurf (round bread), Baseball Batter Smurf (painted number), Graduation Smurf (blue gown), Baseball Catcher Smurf (white uniform), Gargamel and Azrael. A few doubles and triples. 1970s and early 1980s, with a few 60s. Super smurf sets are missing most/all of the accessories. Lot is sold AS IS. $215 includes shipping and handling to the continental United States.